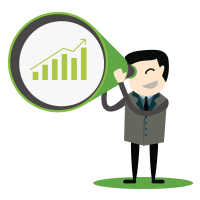 ConnectWise generates an incredible 20,000 inbound leads every month. 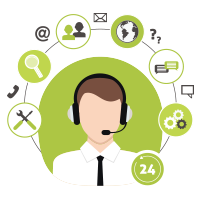 As Sr. Marketing Systems Analyst, Rick Collins and his team are responsible for implementing and maintaining the lead scoring processes that prioritize those leads and improve the overall efficiency of their sales team. 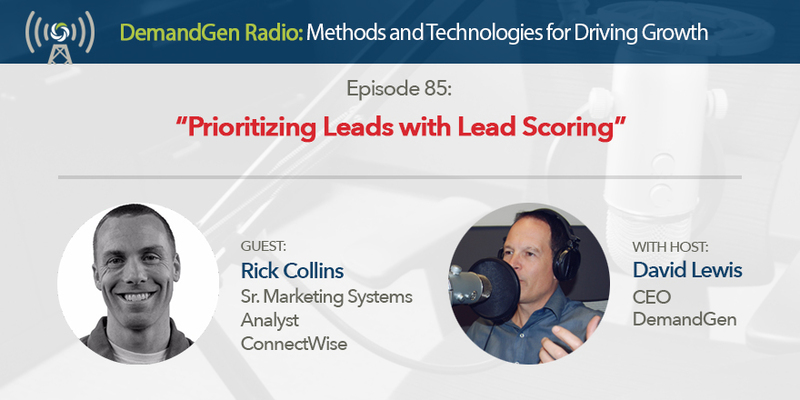 Listen as Rick and David share how and why to implement lead scoring and highlight which criteria should be in your lead scoring model. Rick also shares how he is bridging the gap between IT and marketing at ConnectWise and talks about his latest priorities aimed at enhancing and enriching data.